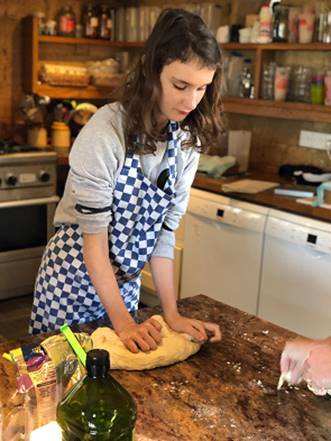 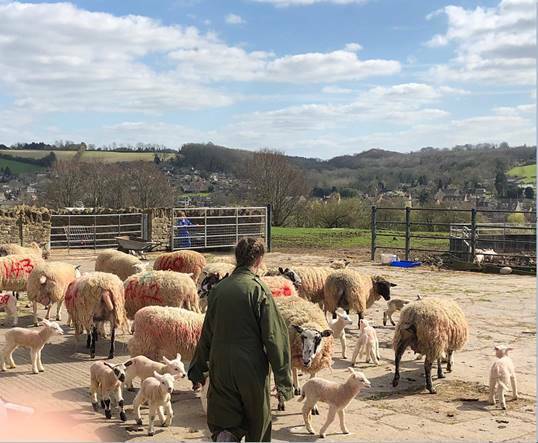 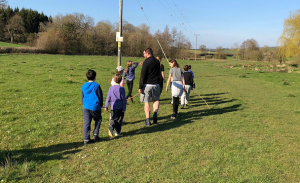 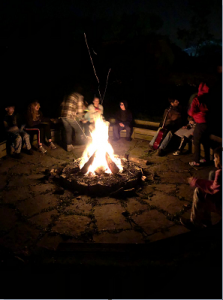 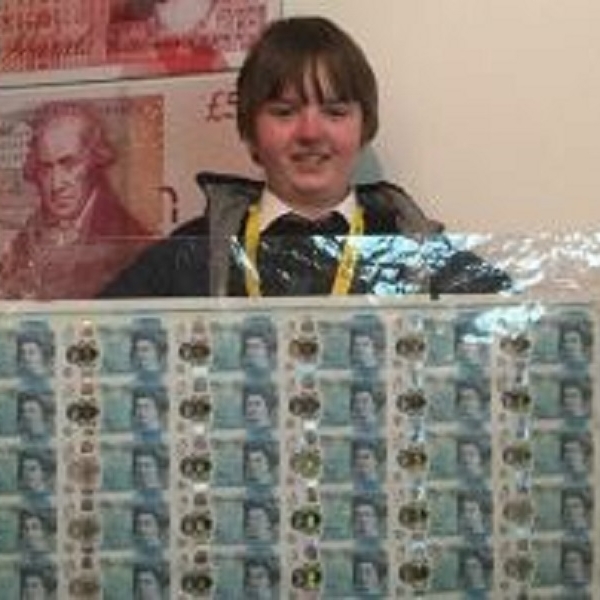 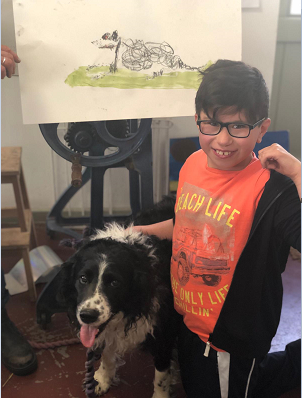 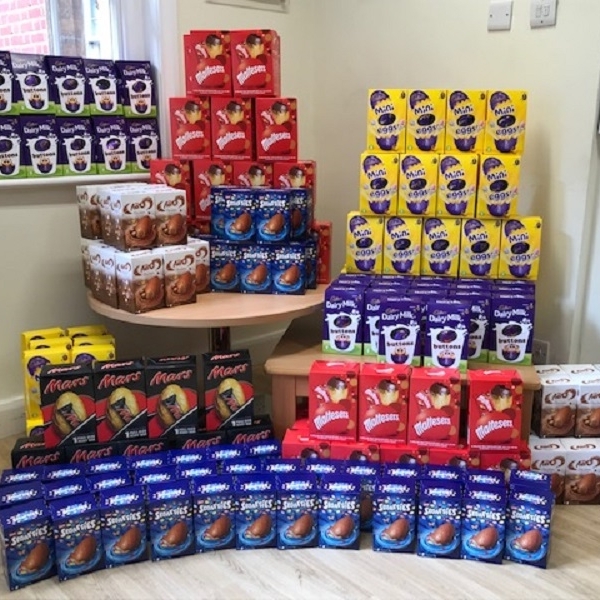 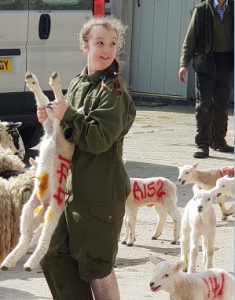 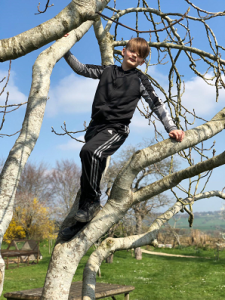 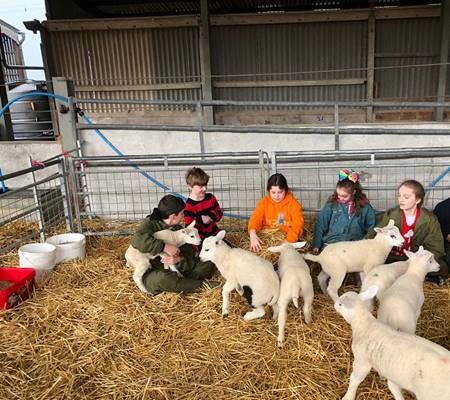 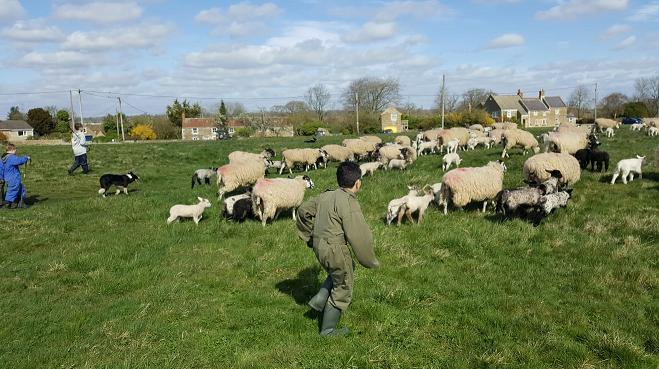 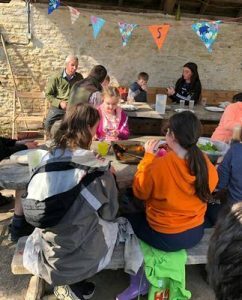 On Monday 25th March 2019, 12 Lower school students set of on a great adventure to Jamie’s Farm in Bath. 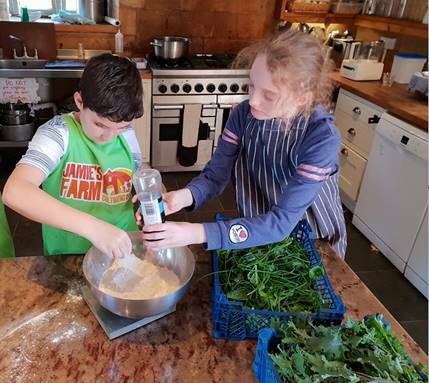 We spent the week living in the farm house, working with the animals and on the farm, going for long afternoon walks around the countryside and cooking our own fresh, healthy and delicious food. 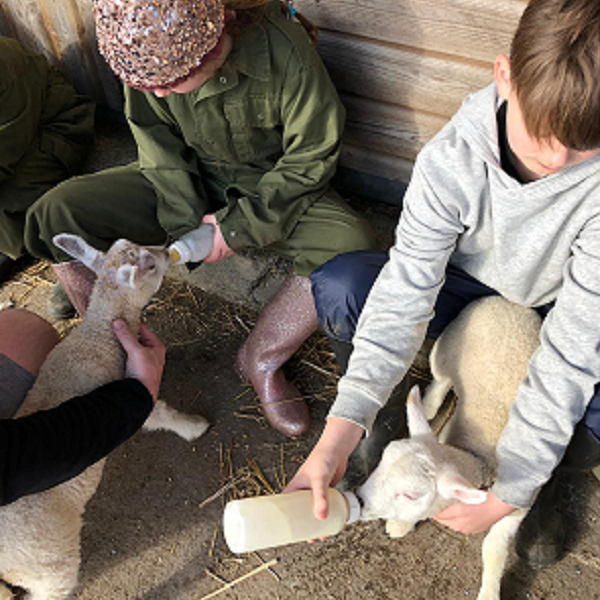 Whilst we were there we fed, cleaned out, walked and played with the Sheep, Cows, Pigs, Chickens, Rabbits, Dogs, Ducks, Horses and Elle the Donkey. 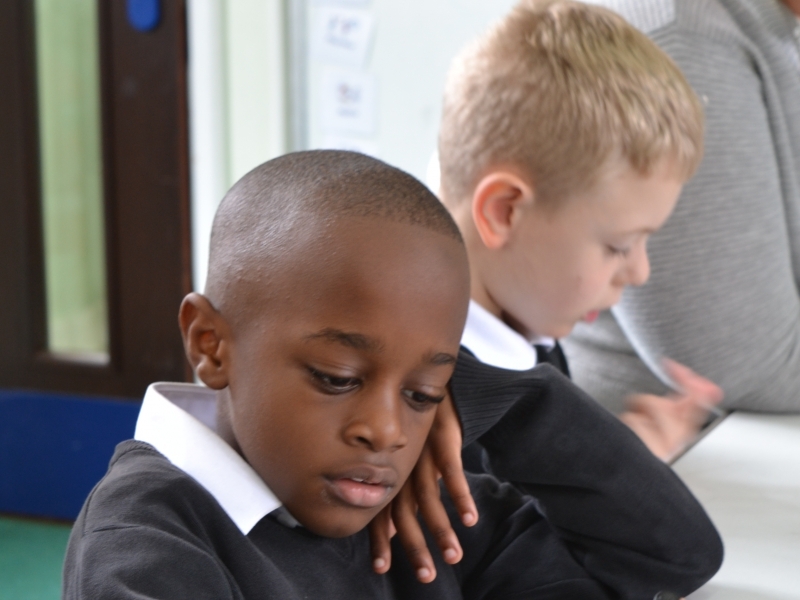 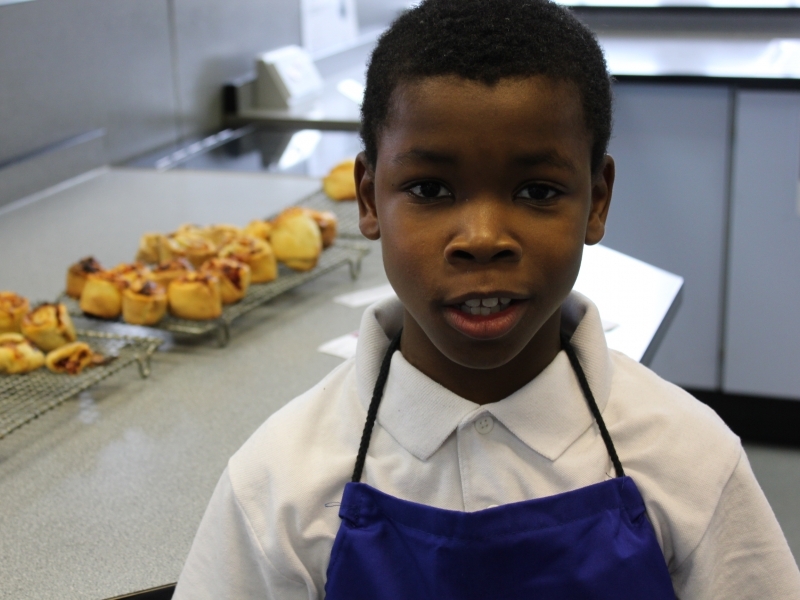 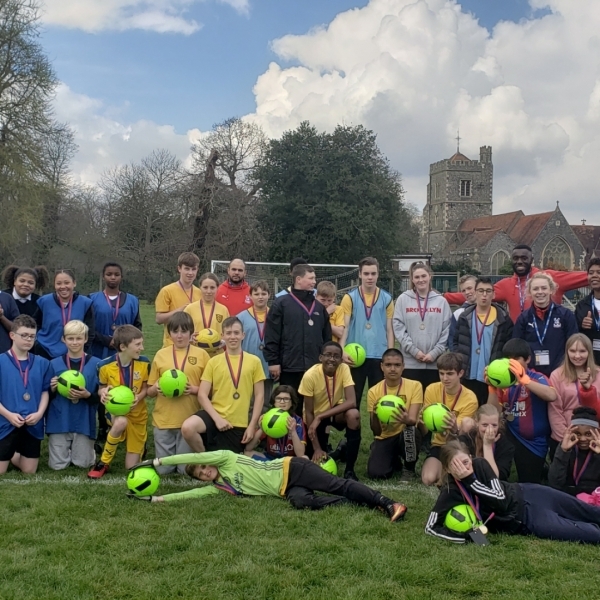 For many of the pupils it was their first time away from home and their families. 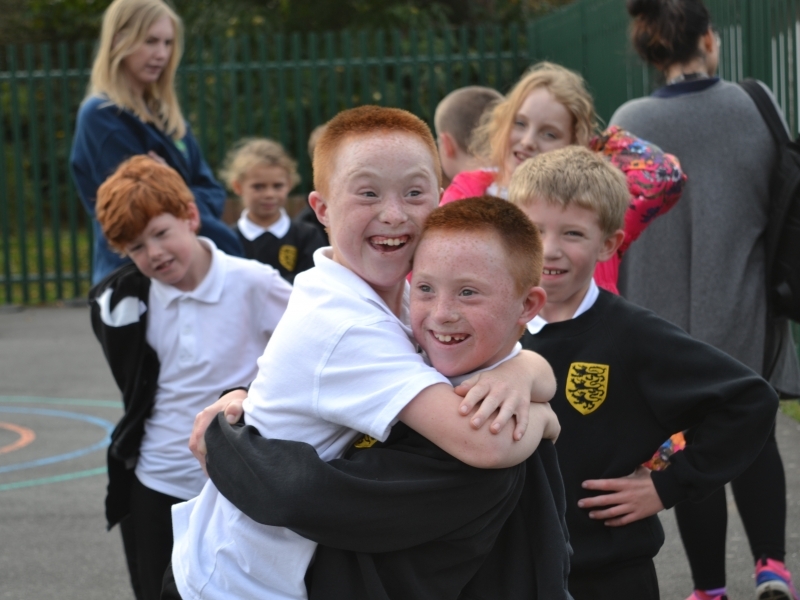 They all did exceptionally well, caring for themselves and each other. They should all be very proud of themselves as we are.